You can unwind while watching the ships in Table Bay with Table Mountain as a backdrop from the comfort of the Blouberg Beach Cottage lounge & if this does not help you relax the sight of the visiting whales, when in season, and dolphins hugging the coast will most certainly do the trick! 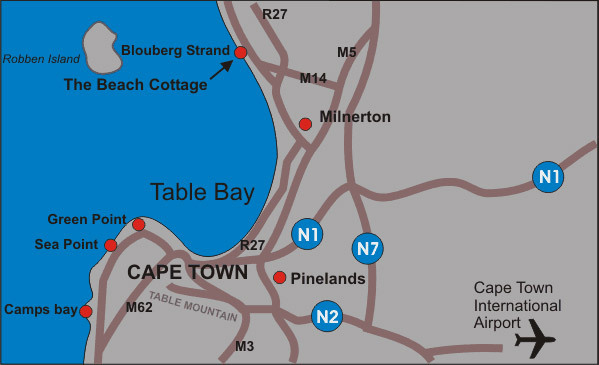 © 2018 Blouberg Beach Cottage, Self Catering Accommodation. Website designed by Personalised Promotions.